Foot Care Specialists, PC Blog Could My Heel Pain Be Plantar Fasciitis? If you’re experiencing heel pain, the chances are good it’s caused by a condition called plantar fasciitis. 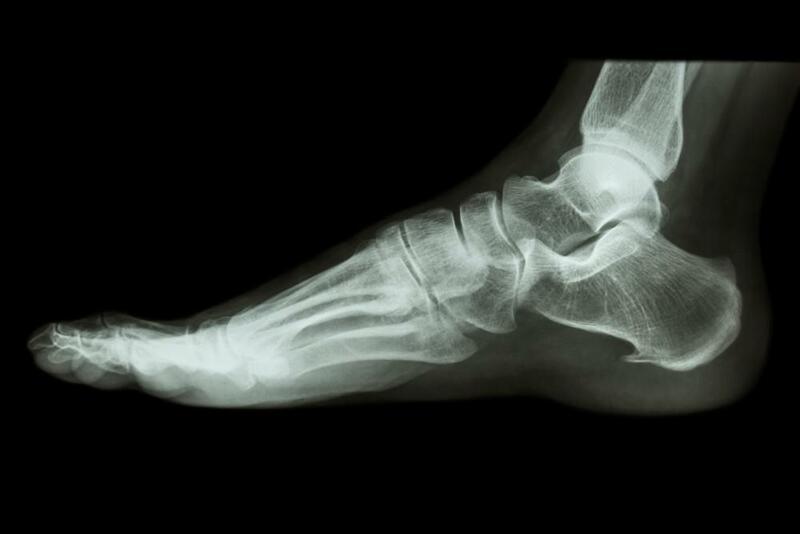 This inflammatory condition is one of the leading causes of heel pain. The plantar fascia is a tough band of tissue that extends from your heel to your toes. Plantar fasciitis is most common in runners and people who spend lots of time on their feet, and it may be aggravated by carrying extra body weight. You may also increase your risk of heel pain if you regularly wear shoes without adequate support. The most common symptom of plantar fasciitis is a sharp, stabbing pain at the heel on the bottom of your foot. Often, the pain is most severe upon waking in the morning, but usually eases after you take a few steps. It may also start to hurt after long stretches of standing or when you get up from a sitting position. You may also experience heel pain after exercising, but not in the middle of your workout. You can think of the construction of your foot like that of an archer’s bow. The plantar fascia is the equivalent of the bowstring. It’s always under a certain amount of tension to support your arch and absorb some of the shock of every step. Extreme stress, however, can cause microtears that accumulate faster than they can heal. Excessive force can also cause irritation of the fascia tissue. It isn’t always clear what starts the inflammation that causes plantar fasciitis pain. Left untreated, plantar fasciitis can develop into chronic heel pain that can causes changes to your gait that affect knees, hips, or your back. When heel pain strikes, there are some self-care treatments you can try, as well as some lifestyle changes that can ease plantar fasciitis or help prevent it from starting. When home care isn’t enough to reduce heel pain related to plantar fasciitis, schedule a visit to see Dr. Lukoff and the team at Foot Care Specialists. 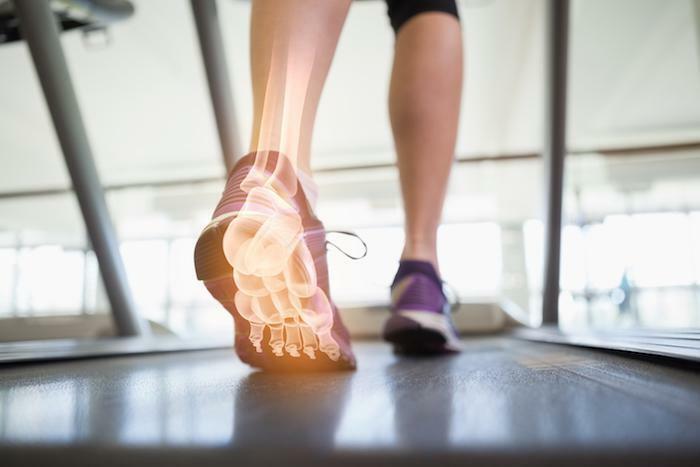 They can help you manage the pain, while developing a treatment plan that could include orthotics, splints, physical therapy, and even cold laser therapy, a contemporary treatment that eases pain and speeds healing. Call the office, or request an appointment online to start relieving heel pain today.